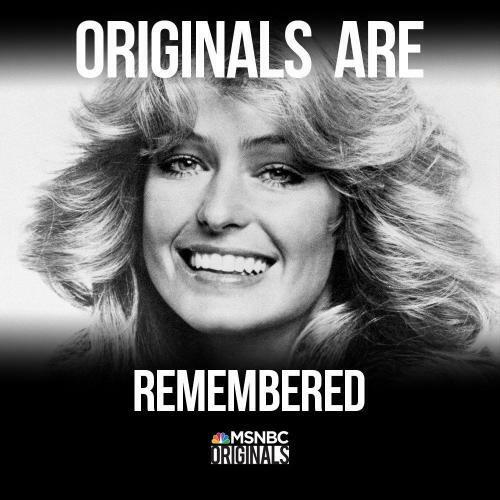 When will be MSNBC Originals next episode air date? Is MSNBC Originals renewed or cancelled? Where to countdown MSNBC Originals air dates? Is MSNBC Originals worth watching? MSNBC Originals connects you to stories that shape our culture, entertain and inform you. From socially trending ideas, to tales ripped from the headlines and found under the radar, these are the important issues reverberating through our lives today. Martha Stewart turned her passions into a billion-dollar brand; Martha reveals the entrepreneurs who've inspired her and what they mean to her life and success. Kareem Abdul-Jabbar is a living sports legend who's made a mark across many areas of American life; Kareem reveals the icons who've inspired him. Dr.Oz is `America's Doctor': a medical man on a mission to make America well. Dr.Oz recounts the people who've inspired him to become a driven communicator. MSNBC Originals next episode air date provides TVMaze for you. EpisoDate.com is your TV show guide to Countdown MSNBC Originals Episode Air Dates and to stay in touch with MSNBC Originals next episode Air Date and your others favorite TV Shows. Add the shows you like to a "Watchlist" and let the site take it from there.